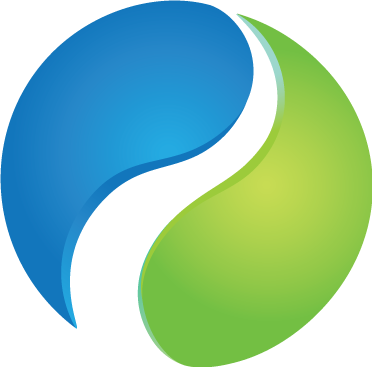 Rebuild your posture effortlessly as you walk. You’ll be learning to use dynamic forces like the pendulum swing of your arms and legs, to power your stride. Take your walking to a new level of efficiency and performance. Dr. Suki is your personal walking coach guiding you to a lighter, lifted, and more graceful stride. As the pace picks up, you’ll learn to use optimal biomechanics to safely enjoy an aerobic workout. 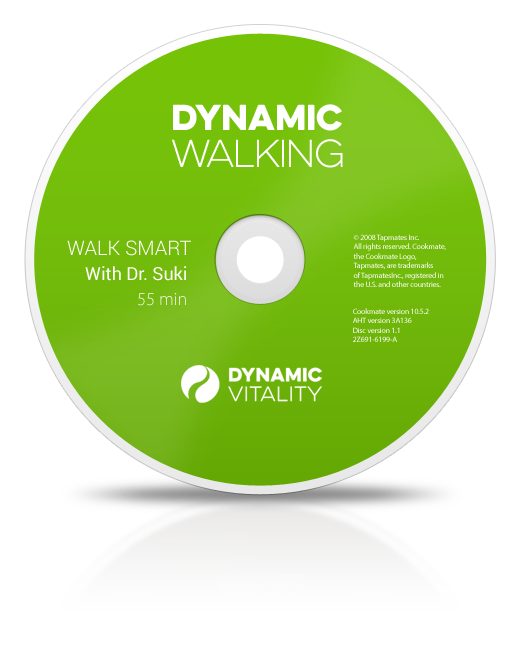 In this Dynamic Walking CD, Dr. Suki also leads you through Dynamic Stretching to return your body to a balanced, neutral position to maximize your benefits of Dynamic Walking. Familiarize yourself with Dynamic Stretching on our companion DVD. Now that I’ve learned to move efficiently and naturally improve my posture, I feel wonderful. The pain has dramatically decreased.